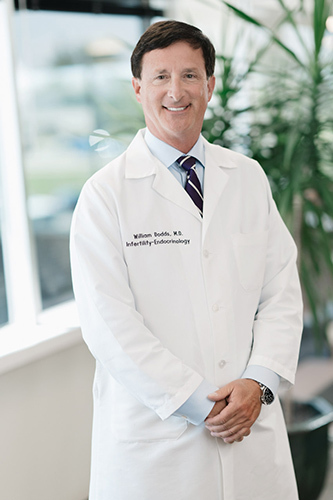 Founder of The Fertility Center, Dr. Dodds offers over 25 years of experience as a board certified reproductive endocrinologist. He has been nationally recognized as an outstanding physician in the field of reproductive medicine. He has been listed by “Best Doctors in America” as one of the leading infertility specialists since 1992. His areas of special interest include infertility, endometriosis, invitro fertilization, and polycystic ovarian disease. Dr. Young joined The Fertility Center in 1994. 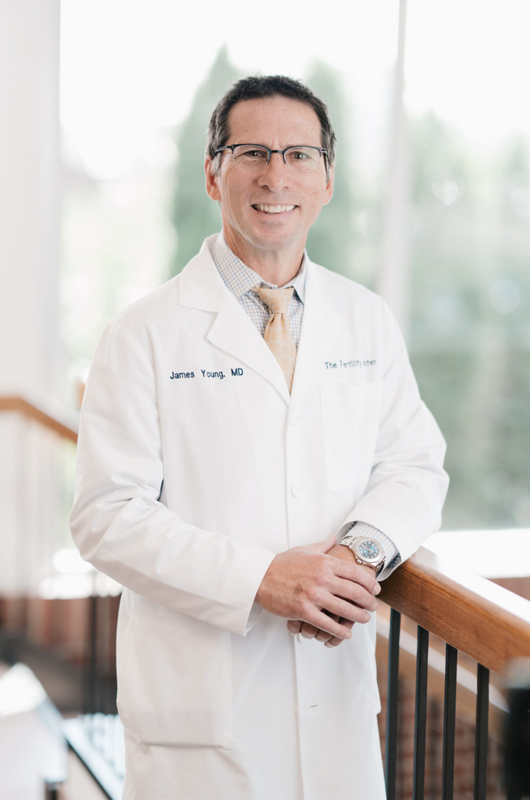 He offers extensive experience as a board certified reproductive endocrinologist focusing on infertility and endometriosis. He is a “Best Doctors in America” award recipient, and is well published and continues to present on topics relevant to IVF. Dr. Shavell joined The Fertility Center in August 2013. Dr. Shavell is a board certified Reproductive Endocrinology and Infertility specialist. Dr. Shavell’s strong commitment to personalized, comprehensive and compassionate care fits impeccably with The Fertility Center’s mission statement. 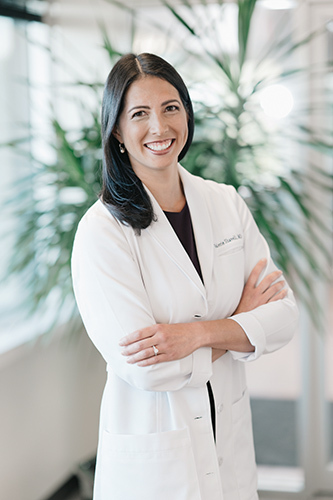 In addition to caring for couples with infertility, Dr. Shavell has interests in: Recurrent Pregnancy Loss, Polycystic Ovary Syndrome (PCOS), Premature Ovarian Insufficiency, and Hysteroscopic Procedures. Dr. Thakur joined The Fertility Center in September 2017. She is a board certified Obstetrician and Gynecologist who specializes in Reproductive Endocrinology, Infertility, and Medical Genetics. 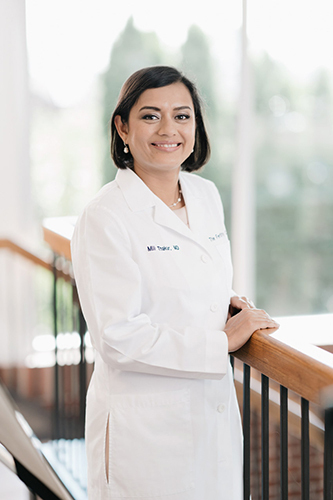 Dr. Thakur comes to us with a deep passion for offering individualized, evidence-based care for couples with infertility. In addition, she offers her expertise in medical genetics, fertility preservation, ultrasonography, and hysteroscopic surgery. Dr. Thakur’s special interests include research and education. She is fluent in English, Hindi, and Punjabi. Dr. Louise Plante received her Bachelor’s degree from the University of Quebec and Masters from the University of Montreal. She earned her Ph.D. from the University of Guelph and completed a Post-Doctoral fellowship at the University of Western Ontario in Reproductive Physiology. 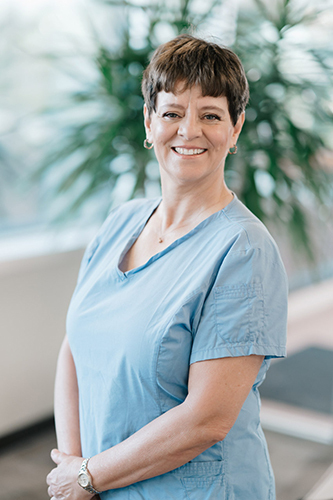 Dr. Plante is a board certified laboratory director from the American Association of Bio Analysts for the embryology and andrology laboratories. She is also a member of the American Society of Reproductive Medicine and the European Society of Human Reproduction and Embryology. Dr. Plante joined The Fertility Center in May of 1996. She is a highly respected embryologist and is a key part of the outstanding success The Fertility Center has enjoyed. Dr. Plante has also worked as an international reproductive embryology consultant. She works as a volunteer at a dog shelter, loves to do horseback riding, cooking and kickboxing.